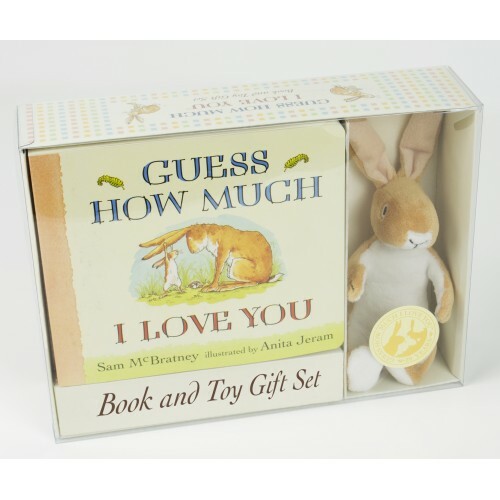 A delightful book and soft toy gift set from the award-winning creators of Guess How Much I Love You - perfect to give to the one you love on any occasion. "I love you right up to the moon - and back." Guess How Much I Love You is the story of Big Nutbrown Hare and Little Nutbrown Hare, and the adorable game they play to express their love for each other. 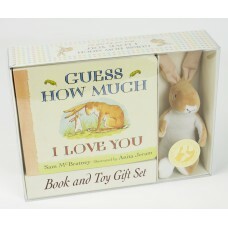 But the hares soon discover that love is not an easy thing to measure! 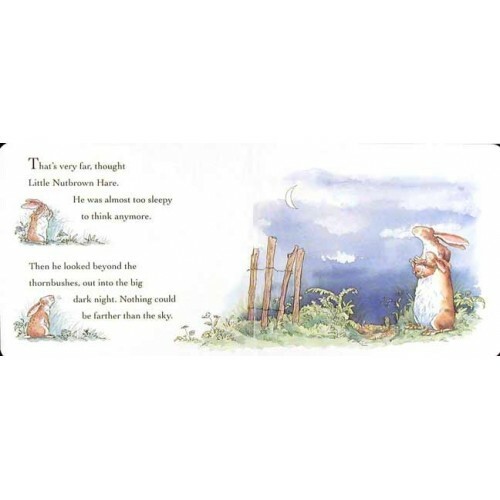 A new generation of little ones can now enjoy this cherished classic complete with an exquisite cuddly hare.